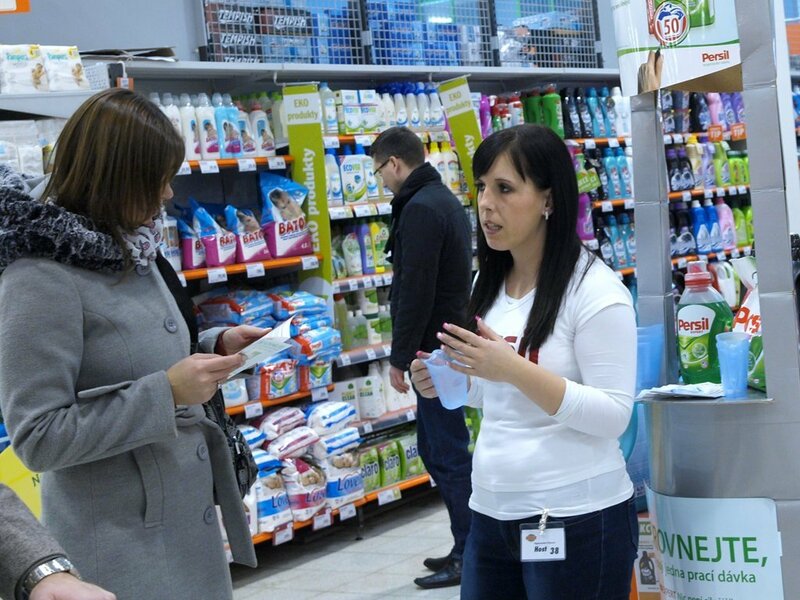 ppm factum make presentations across stores network in the Czech Republic and Slovakia in these days. These presentations will support the product sales of Persil by Henkel. 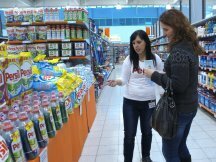 Against previous presentations now we concentrate to propagation brand new unique product – Persil Expert. 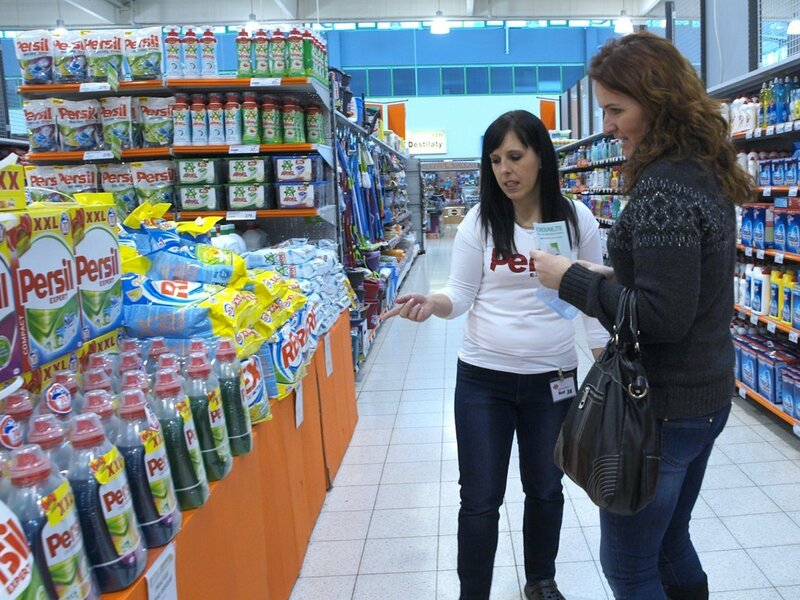 It is the only one compact washing powder in the Middle and Eastern Europe! Among main features of the product are big power in stain removal, environment friendliness, protecting and maintaining of colors, great scents and all this is for acceptable price. 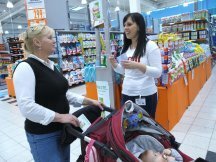 The target of the promotion is to inform about product and to support sales. 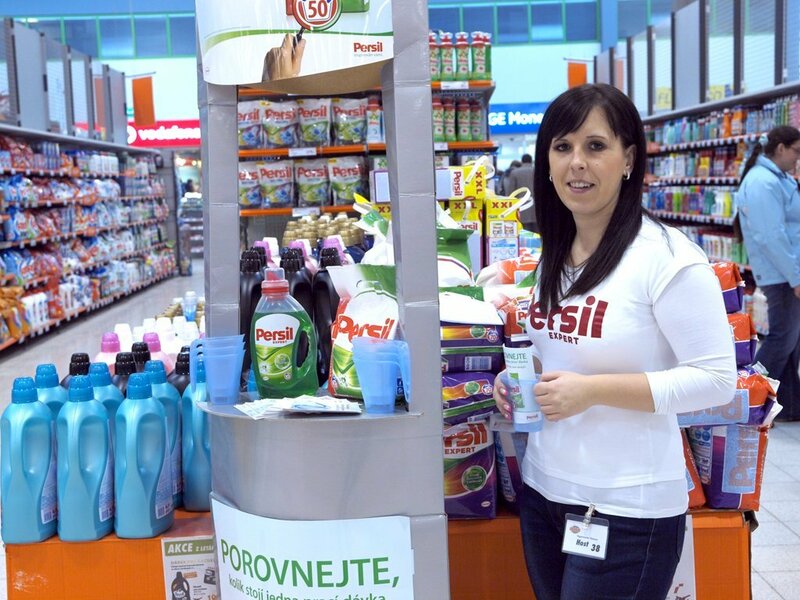 Customers are also rewarded by a practical scoop with every purchase of Persil expert.